Baltimore County Executive Kevin Kamenetz announces his campaign for governor in September 2017. State law gives Kamenetz’s running mate, former Montgomery County Councilwoman Valerie Ervin, the option of running for governor in his place, or she can choose to remain the lieutenant governor candidate while the campaign names someone else for the top of the ticket. According to the State Board of Elections, Ervin has until Thursday to make that decision. Whatever she decides, Kamenetz’s name will still appear on the ballot. The Kamenetz campaign declined to talk about what comes next. In a statement Thursday, Ervin said she is “shocked and heartbroken” by his death. “I have been honored to call him a friend and partner,” she said. The situation is highly unusual in Maryland politics, maybe even unprecedented, said Todd Eberly, a political scientist at St. Mary’s College of Maryland. It has left many people grappling for what to do next, or even how to talk about it. A February Mason-Dixon poll placed Kamenetz among the frontrunners in a field of nine candidates vying to be the Democratic nominee for governor. A more recent April Goucher Poll found that 28 percent of likely voters would pick Kamenetz in a match-up against Republican Gov. Larry Hogan, with 23 percent undecided. 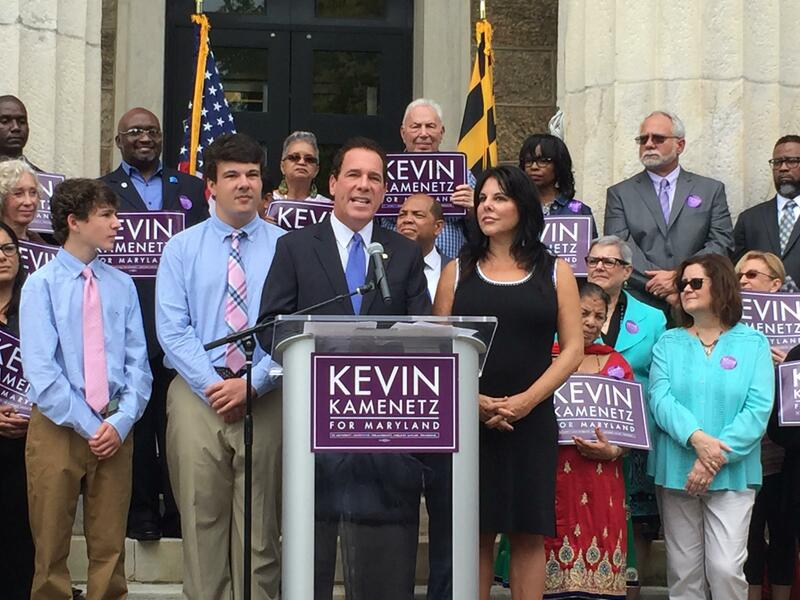 Without Kamenetz, the candidates who were trailing in the polls now have a chance to win over those voters who were backing him. Nearly all of his opponents in the primary contest issued statements of support on Thursday. Prince George’s County Executive Rushern Baker announced that he was suspending his campaign activity out of respect for Kamenetz’s family. He said he worked closely with Kamenetz on legislation while both served their respective counties. State Sen. Richard Madaleno, a fellow gubernatorial candidate, praised Kamenetz for his grit and determination. “His knowledge and dedication to all Marylanders will be sorely missed,” he said. 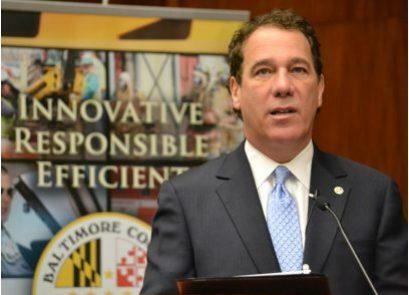 Kamenetz, Baltimore County's two-term executive, died following a cardiac arrest, according to a news release from Baltimore County authorities. Kamenetz Remembered as "A Good Friend" and "A Good Man"
Baltimore County Executive Kevin Kamenetz died suddenly Thursday morning of cardiac arrest. He was 60. 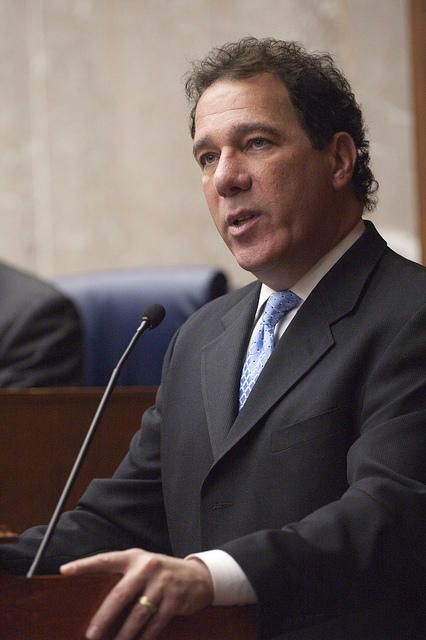 Kamenetz’s death sent shockwaves through the county courthouse. 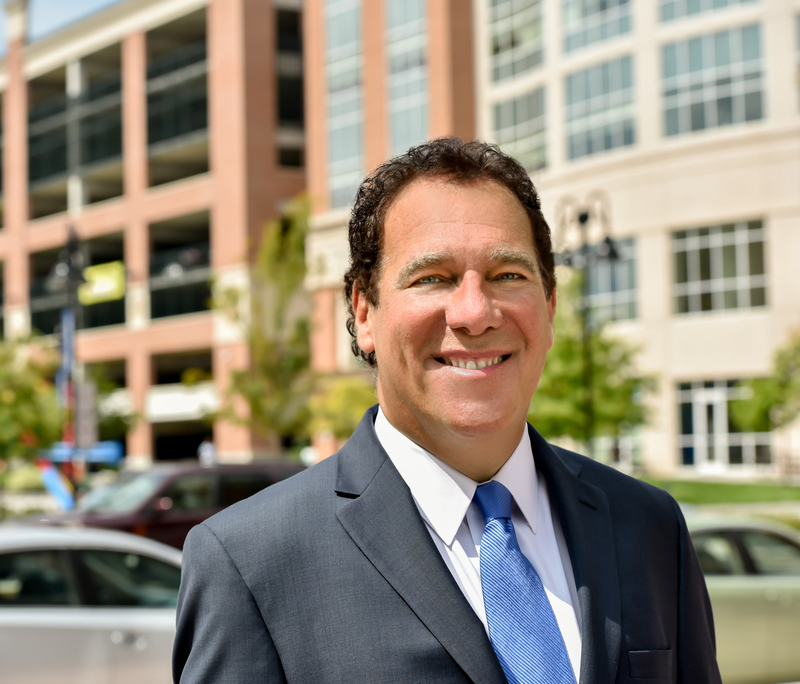 Tom's guest is Baltimore County Executive Kevin Kamenetz. He is one of nine Democrats running for Governor on the ballot this June. The winner will go up against Republican Gov. Larry Hogan in the general election in November.